- Date: 12/2016, Seed: undisclosed amount (post valuation: undisclosed amount). 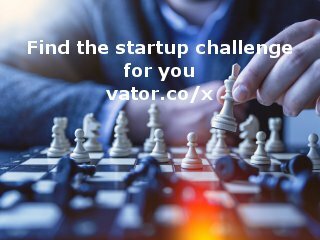 Connect with friends and share anywhere at the push of a button. Bluurp is a new social place lets you send messages across all your favorite social networks simultaneously! No longer do you need to have multiple tabs or logins. Connect your social networks like Facebook, Twitter, Google+, LinkedIn, and more for free! 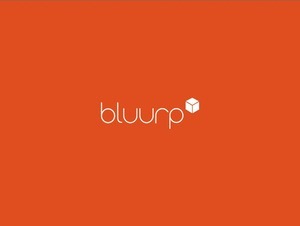 Currently the CMO for Bluurp.Exp Financial Services/Tech professional with an entrepreneurial edge and know how! Kevin Rivers confirmed Rivers Companies as an investment.